While the top pick here is obvious, it is easy to forget the breadth of responsibility and influence of the man at the top. Since stepping into office in February 2006 after a stint as dean of the School of Law, Powers has helped the University’s budget grow from about $1.6 billion to about $2.2 billion last year, kicked off a $3 billion fundraising campaign and opened 20 new buildings. Additionally, with seven years under his belt, Powers has set the vision he wants of the University, as every high-level administrator — from deans to vice presidents — has either been hired or re-hired by Powers. But as is the case of all public figures, one’s grasp of power is not simply measured by his or her ability to do a job, but rather an ability to keep a job — and in that regard, Powers’ reign may be the most impressive. 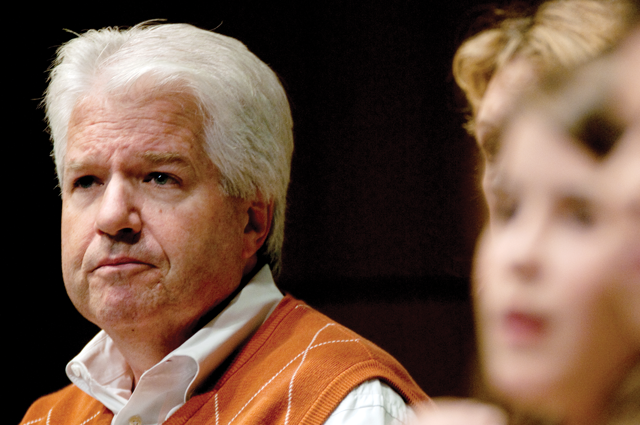 A man who took the job hoping to guide UT to become the top public university in the country found himself having to defend the value of a university to society, all in the face of declining revenue, hostile regents and health problems, including a pulmonary embolism in 2011. And so while it may not come as a surprise, it does come with certainty that Powers heads the powers that are at the University of Texas. During Dodds’ 31-year tenure as Texas’ men’s athletics director, the Longhorns have won 14 national titles, 106 conference championships and have become the most profitable athletics program in the country. The Longhorns’ football program alone generated $103.8 million during the 2011-12 fiscal year, according to USA Today, the first time a college football program brought in $100 million of revenue. Since the launch of the Longhorn Network, which Dodds says is one of his five best accomplishments at UT, Texas has struggled. The football team is 22-16 over the last three years, while the men’s basketball and baseball squads failed to reach the NCAA Tournament for the first time since the late ‘90s. Can Dodds push the right buttons and pull all the strings to rebuild the juggernaut he created? Some understand budgets, while others understand people. And then there are people like Hegarty, who understand both well enough that they can toe the line and serve as a translator for both worlds. The former Dell executive and current vice president and chief financial officer not only oversees the University’s $2.2 billion operating budget, but is UT’s go-to guy for dealing with messy situations. Hegarty sits on the influential University Budget Council and the Tuition Policy Advisory Committee and has headed reorganizations in information technology and development offices. Most recently, Powers named him the point person to implement the $490 million worth of cost savings recommended by the Committee on Business Productivity in its report — a process that will take a healthy understanding of budgets and of people. It’s easy to retain power when you’re the highest paid public employee in the state. If the athletics department wanted to part ways with Brown, they’d have to swallow a $2.75 million pill for the buyout. 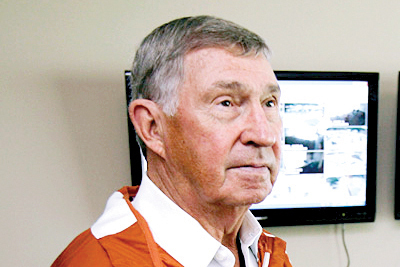 Brown remains the face of not only Texas Athletics but also the entire school. 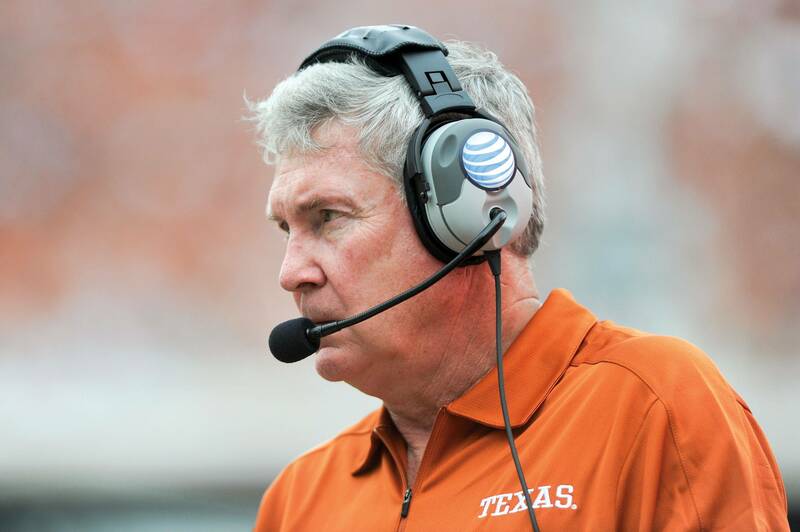 The perennial success of Brown’s program, along with his ascension to national recognition, is the chief reason Texas is one of eight not requiring university financial assistance and also the main bait for ESPN in the groundbreaking deal to form the Longhorn Network. Brown might not make the decisions, but if it weren’t for him, Dodds wouldn’t be making them, either. Now, if only he could beat Oklahoma. 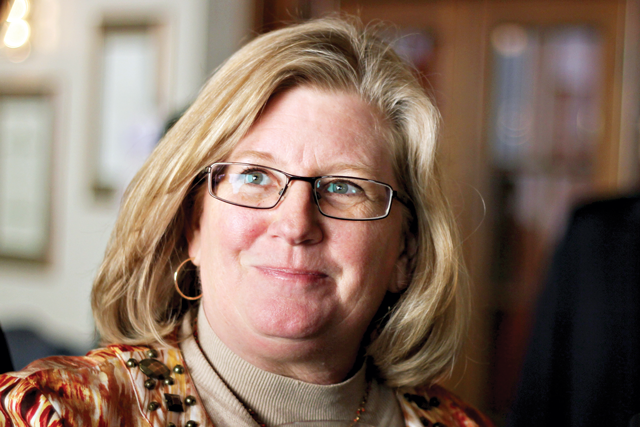 Paine joined the University in August as the first woman appointed as Vice President of Student Affairs. At first glance, the role may not seem particularly powerful, but Paine oversees 14 of the University’s largest non-academic units, including the University Health Services, the Office of the Dean of Students and the residence halls. With extracurriculars making up so much of the overall college experience, from recreational sports leagues to dining hall pizza to student organizations, Paine has the ability to greatly enhance or hurt the UT vibe that is so appealing to incoming freshmen.